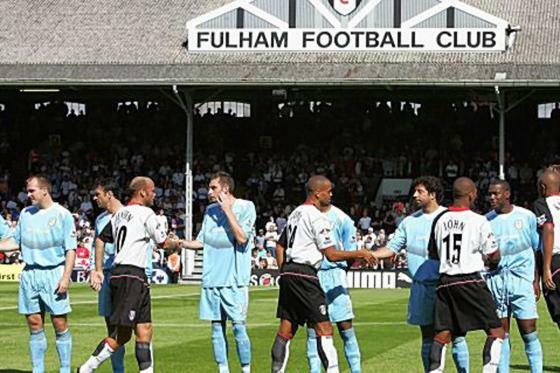 Following Fulham’s return to Craven Cottage, the ‘Back to the Cottage’ campaign was consolidated into the Fulham Supporters’ Trust and the Trust has worked hard to form a constructive relationship with the Club. Since 2014, the Trust has held monthly meetings with Alistair Mackintosh at Motspur Park and established one of the strongest structured relationships in British football, according to the Government and Supporters Direct. We look forward to working with Fulham Football Club and our members over the coming months on the plans to redevelop the Riverside Stand and other issues raised by Fulham fans.